This 2005 publication of the Native Plant Society of New Mexico was expanded and revised in 2017 – 2018. 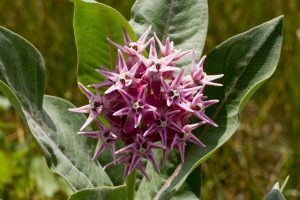 It may be used for planning a garden or while shopping, using a smart phone with assurance that all plants featured are native to central New Mexico. Links are provided for navigating from the table of contents to plant profiles or the index and back. If you download it as a PDF, you may enter key words into the search box at the top of your PDF reader. You may also print out the index if you wish and bring it to a nursery to check their current offerings of plants.